© Cristina Vidrutiu. All rights reserved. 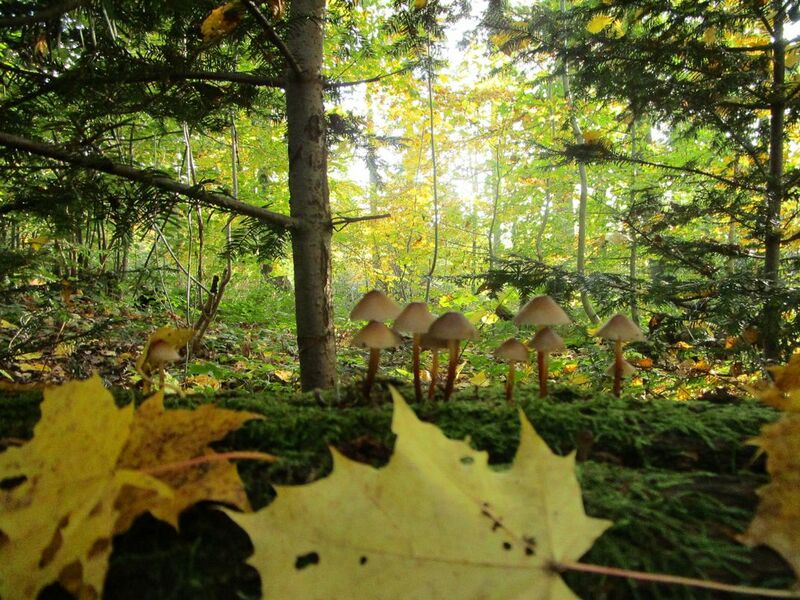 The photo shows a sunny forest, in an autumn day, full of mushrooms. Date Uploaded: Nov. 5, 2016, 11:08 a.m.